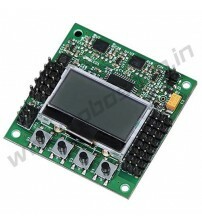 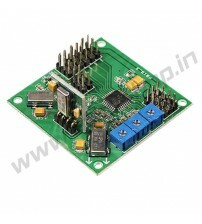 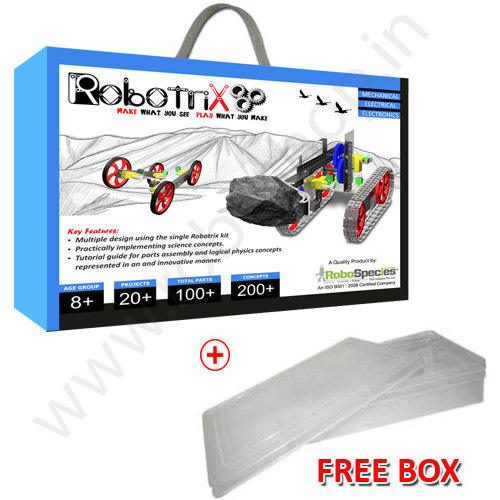 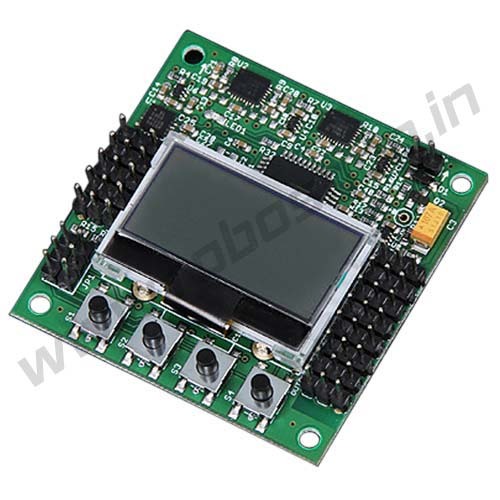 In India many students looking for quadcopter kit with kk 2.0 microcontroller board for designing a quadcopter for their final year project or for hobbiyest. 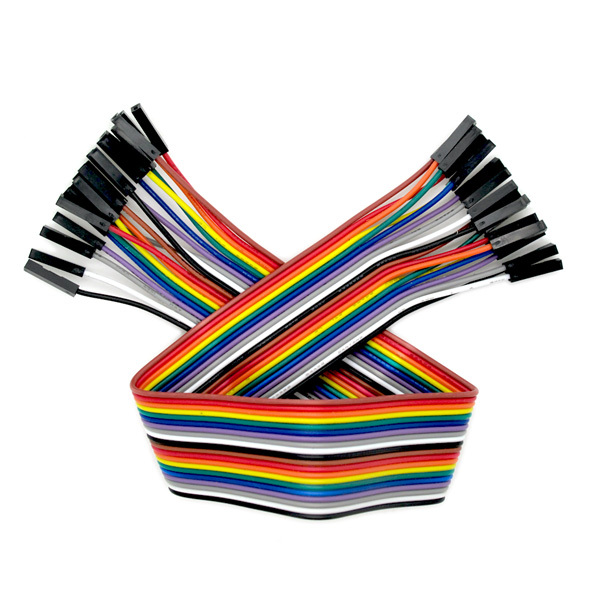 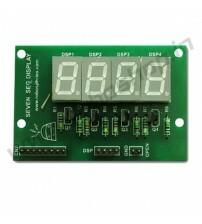 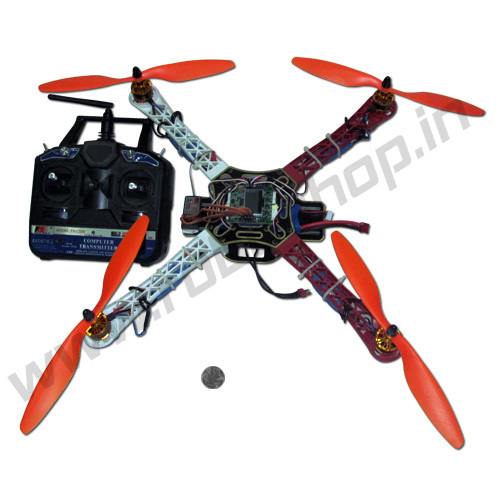 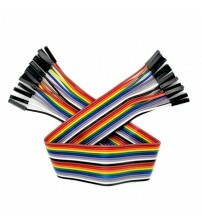 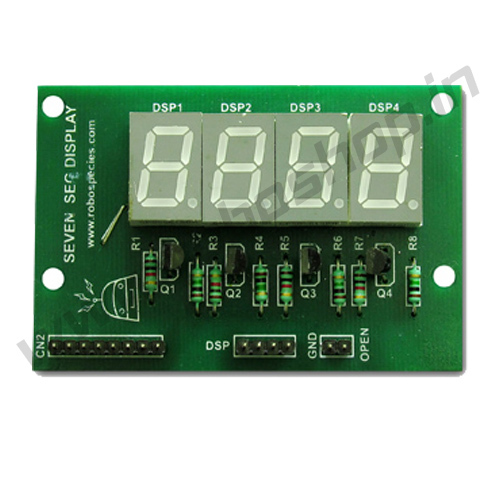 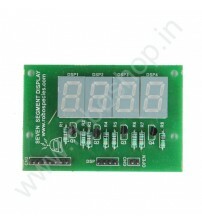 We are offering DIY quadcopter kit to make quadcopter by yourself. 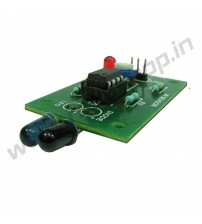 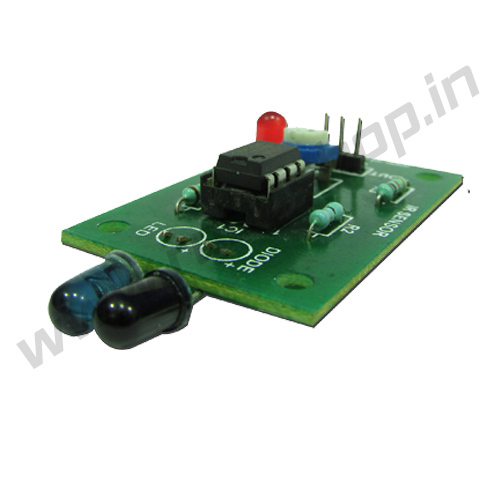 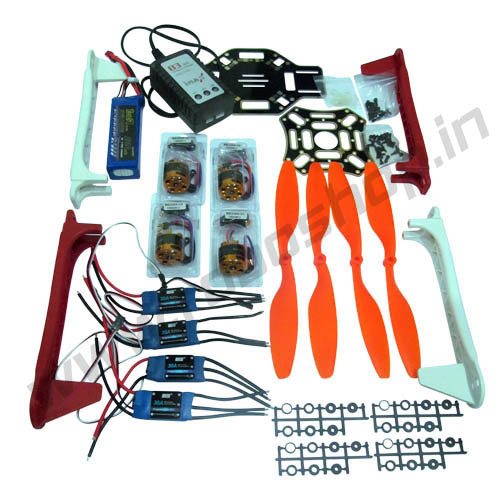 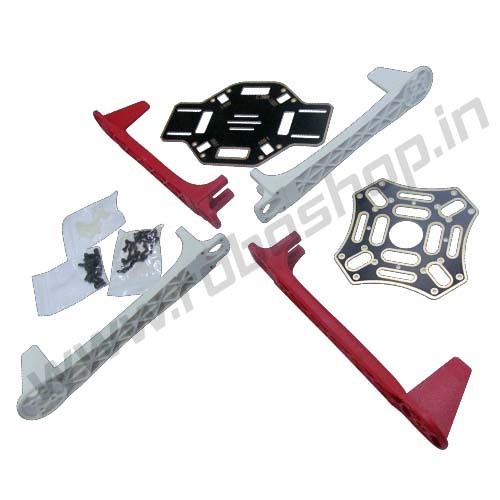 This kit comprises of quadrotor frame, propellers, Controller board, transmitter & receiver module.By using all these components a student can easily make complete quadcopter . 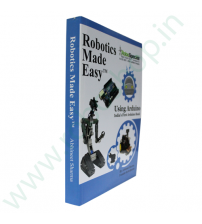 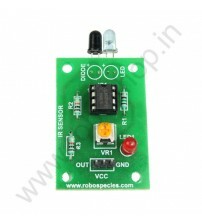 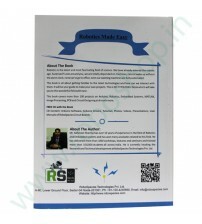 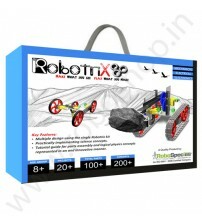 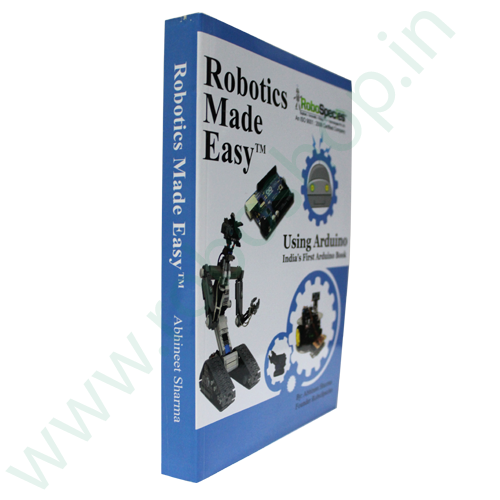 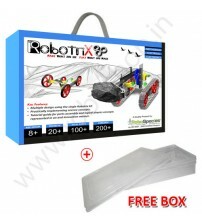 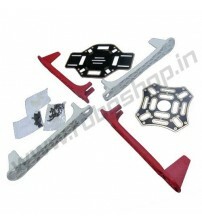 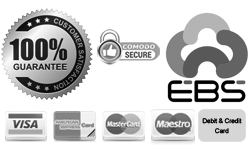 Roboshop also offering the manual which assist more to make quadcopter in very appropriete manner.